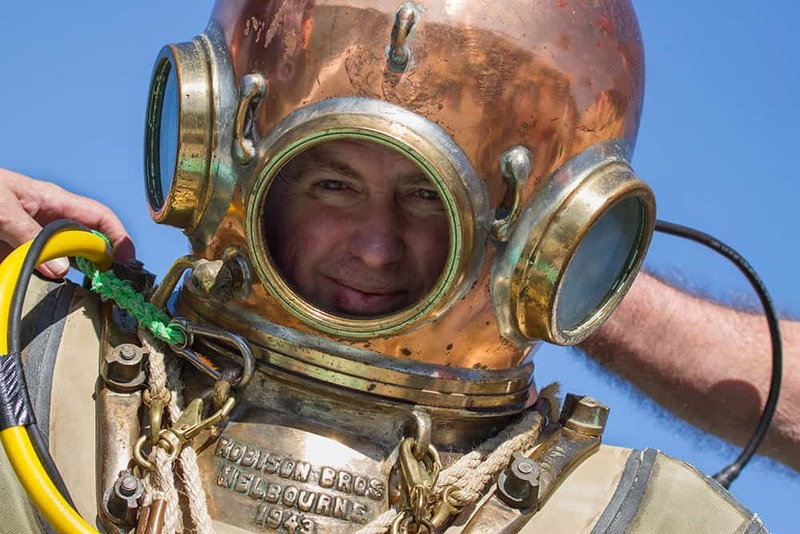 The Historical Diving Society Australia Pacific regularly produces publications, website and social media posts, and promotional materials. The HDS Aus-Pac Calendar has become a much sought after item, and we are always looking for high quality images for Classic Diver front covers. The Committee has decided to encourage members to submit images which reflect activities and interests promoted by HDS Aus-Pac, through a photo competition, details of which are below. The owner of any images submitted will assign HDS Aus-Pac the right to reproduce the image in any manner it sees fit, including but not limited to the Society’s Calendar, Classic Diver magazine, Facebook, web site, postcards and other promotional material. HDS Aus-Pac may charge for some of these items, however no fee will be payable to the owner of the image, or to the model/s in the image. The owner retains ownership of the image and may do whatever they like with it. In the event the owner sells or otherwise disposes of the rights to the image, HDS Aus-Pac’s rights must be attached to the sale. The competition will be judged by a panel from the HDS Aus-Pac committee and their decision will be final. 3. Vintage accessories/gear, e.g. hand pumps, panels, recompression chambers and DVP (diver propulsion vehicle). • Date taken: including month and year. • Location, and event information (if applicable). • Brief description of the vintage diving equipment or accessory. Winners will be announced at the HDS Aus-Pac Annual General Meeting 20th October 2018, and a prize will be awarded to the winner in each category.